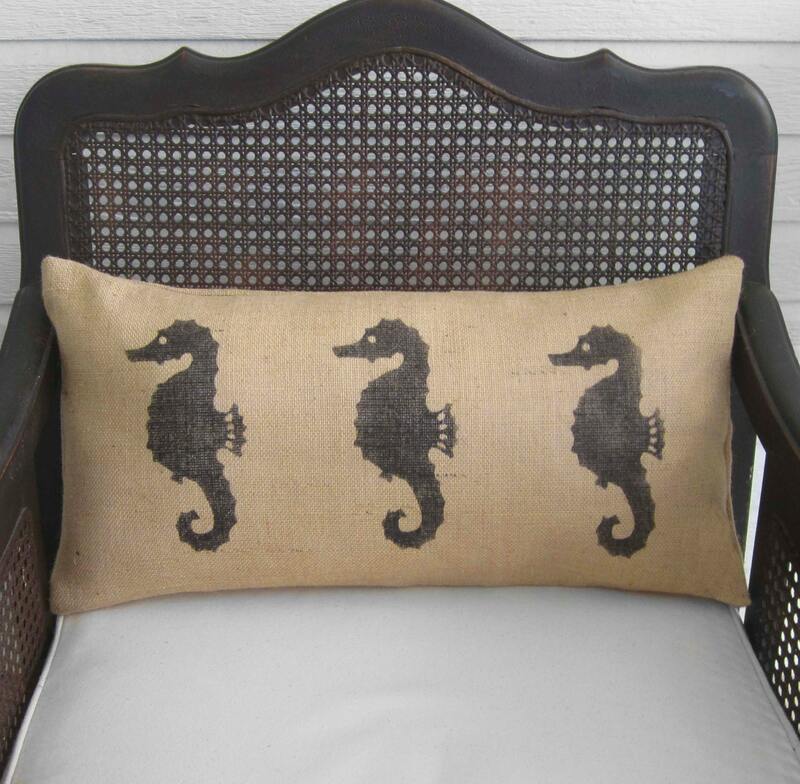 Our lumbar style burlap seahorse pillow is a perfect addition to your coastal decor. If this is a gift being sent directly to the recipient we will be happy to include a gift card. 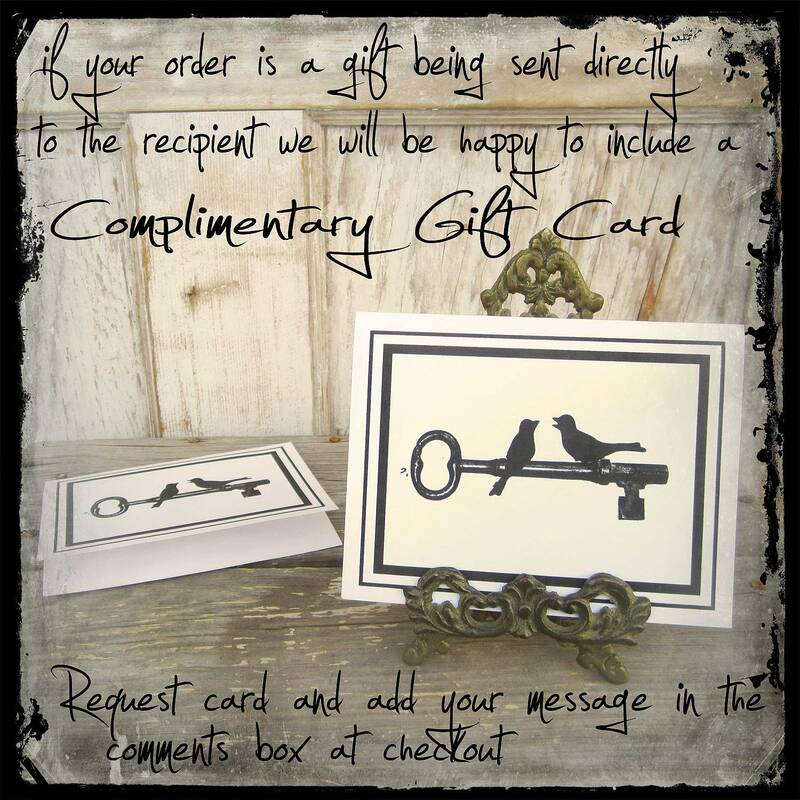 Request gift card and add your message in the comments box at checkout. I really like these natural pillows. Thank you ! The craftsmanship is excellent. 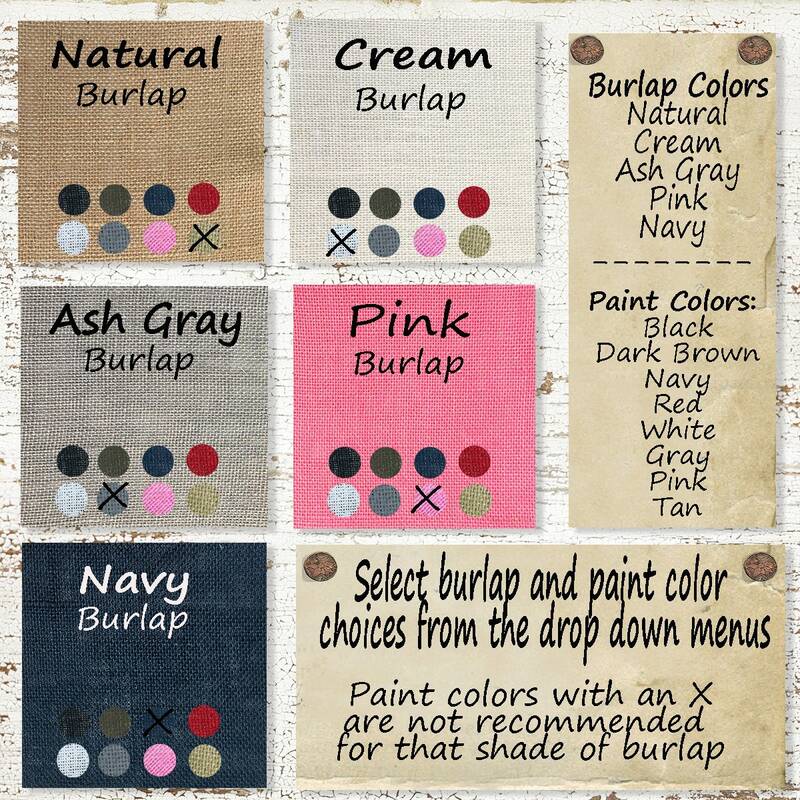 Order promptly mailed. Thank you. Highly recommended. 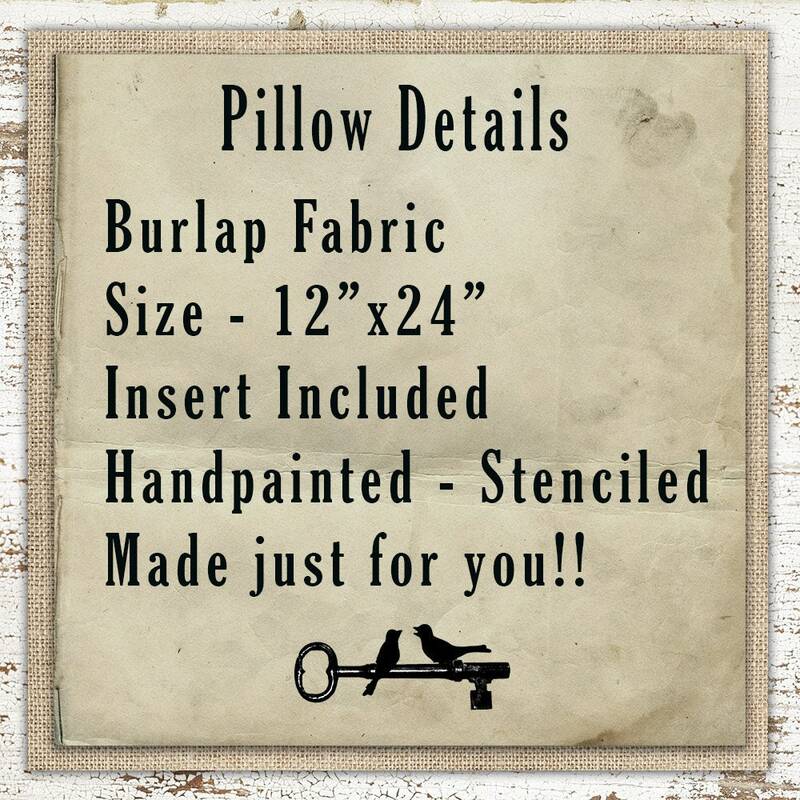 perfect little pillow...quality product ,,,well made and bonus is that its Texas made!